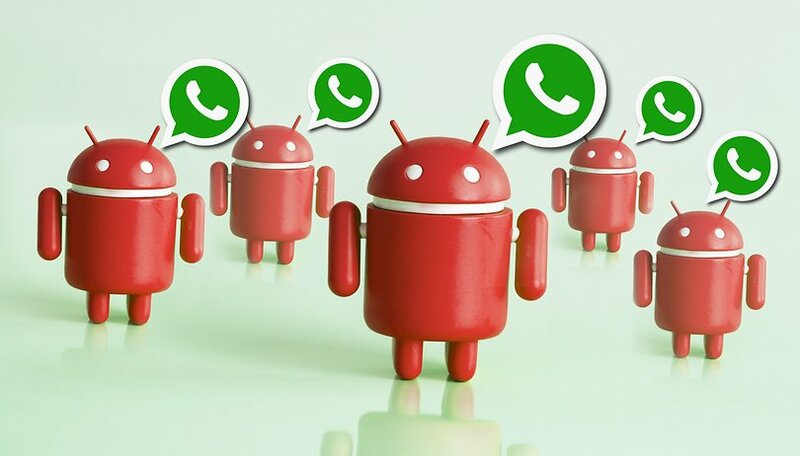 Most WhatApps users are have faced the problem of group chats filling up with annoying spam. Now, WhatsApp is addressing the issue by rolling out a new feature which allows group admins to silence all non-admin users of a group. Here's how to use it! Now you can delete WhatsApp messages after you send them! WhatsApp has become more than just another messaging app, as evidenced by people using it for professional communication in addition to personal chatting. As WhatsApp explained in a recent post on its blog, "One way people use groups is to receive important announcements and information, including parents and teachers at schools, community centers, and non-profit organizations." And that's why WhatsApp has added a new feature which allows only admins to send messages to a group. Other non-admin users can, of course, still read messages, but they cannot distract anyone by sending messages. This setting is already available to all users globally with the latest versions of the app. Have you tried this feature yet? Do you find it useful?